GRU is a bad guy. In fact, he finds his identity in being evil and not just evil, but he will not be satisfied until he is known as the BEST villain in the entire world. When others are given credit for their exploits (stealing the great Egyptian pyramids), he is motivated to do something even worse. Here is a scene where he is meeting with his ‘minions’ to share with them his plot to accomplish the ultimate heist. Stealing the moon. Why does Gru want to steal the moon? There is always another story. Despicable Me does an incredible job at showing us pictures of WHY Gru finds himself where he is. We find out that Gru was demeaned by his mom as a child and that continues in his adult-life. His dad is non-existent. He was called an animal. He was told he would not amount to anything. EVENTHOUGH, we disapprove of Gru and his antics, his crime, and his selfishness. Our heart starts to break for Gru. We start relating with Gru. Even though we may not be trying to steal the moon, we have our own aspirations and feel like our peace will be found just around the corner of our next success. We start wanting more for Gru, seeing his good qualities, and believing for his future. Not because he has proven himself or earned the right to be looked on favorably, but because we start seeing Gru like God sees broken, bad people. God sees the past, he sees your backstory. 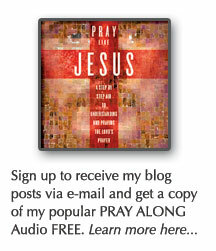 Jesus knows all about your abuse and your failures. He knows about the things everyone else keeps throwing back in your face and he knows about all the things that no one else knows about. God sees and knows you. Luke 7 Jesus says that God knows about every single sparrow (that is only worth 2 copper coins). “So don’t be afraid, you are more valuable than a whole flock of sparrows.” God knows about every hair on your hair. AND God sees the end of the story. When we watch a Disney movie or one like this, while we are in the middle of the movie, we know that it is all going to work out in the end. We suffer through about an hour of difficulty because we know that there will be a payoff and it will end well. Isaiah 46:4 I will be your God throughout your lifetime—until your hair is white with age. I made you, and I will care for you. I will carry you along and save you. 5 “To whom will you compare me? Who is my equal? 6 Some people pour out their silver and gold and hire a craftsman to make a god from it. Then they bow down and worship it!… 9 Remember the things I have done in the past. For I alone am God! I am God, and there is none like me. 10 Only I can tell you the future before it even happens. Everything I plan will come to pass, for I do whatever I wish. 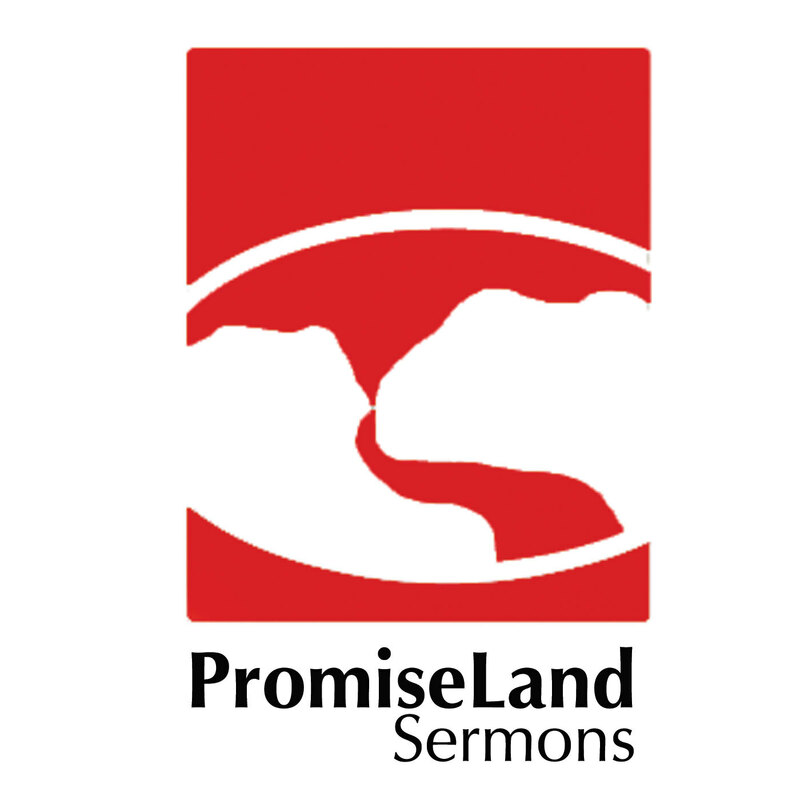 For those that are Guests, PromiseLand San Marcos is a place that recognizes your past is not something you want broadcast on the screens today. However, we also understand the end of the story and we know what happens when people put their faith in Jesus Christ. What is your other story? What has made you who you are today? Your drive and ambition comes from what? There is REDEEMING LOVE in Despicable Me that looks very similar to The Gospel of Jesus. When GRU invites three orphans into his home, their innocence, their love for Gru, their acceptance of him regardless of his actions, regardless of the fact that he treats them horribly. They keep loving him and wanting relationship with Him. This love begins to change Gru from the inside out. So much so that at the climax of the movie, the girls have been kidnapped or sacrificed and Gru actually trades the moon (his heart’s desire) to be reunited with the orphans and have a relationship with them. This is where the story breaks apart from the true gospel. In the movie, Gru starts working really hard to establish win back the orphans. He is fighting sharks, dodging missiles, chasing spaceships, hanging in midair, etc. If it was true to the gospels the girls (who represent Love/Jesus) would have been kidnapped, but would have found a way to defeat Vector themselves. They would have defeated Vector and then gone to Gru, accepted his repentance and they would have lived together after that. In life now, we find ourselves like Gru. We encounter love. We taste and see that the Lord is good. Our accurate response is to hand over our ‘moon’ and repent before Jesus. To be accepted into the family of God not because we have fought off the creditors, reversed all the wrong, proved ourselves by doing a lot of good things, BUT because JESUS CHRIST already paid for our free admittance into the Kingdom. WE TRUST THAT JESUS CHRIST HAS AND WILL SAVE US. Romans 5:6 When we were utterly helpless, Christ came at just the right time and died for us sinners. 7 Now, most people would not be willing to die for an upright person, though someone might perhaps be willing to die for a person who is especially good. 8 But God showed his great love for us by sending Christ to die for us while we were still sinners. 9 And since we have been made right in God’s sight by the blood of Christ, he will certainly save us from God’s condemnation. 10 For since our friendship with God was restored by the death of his Son while we were still his enemies, we will certainly be saved through the life of his Son. 11 So now we can rejoice in our wonderful new relationship with God because our Lord Jesus Christ has made us friends of God. People from my religious tradition are very weary to believe that ‘nothing can separate us from the love of God’. Even though we know that scripture is in the Bible and we recite the fact that we are not saved by our works, we are reluctant to freely jump into the waters of ‘no matter what you do, Jesus still loves you’. I believe we are afraid (and I have heard it taught) that if people believe that concept, they will begin to sin wildly because there are no consequences to the action. If we believe that we will start sinning because there are no consequences to the sin, then we are identifying our wrong motivation for good works. We are acting virtuous because we are either fearful of the consequences of not doing it or we are prideful and enjoy the credit we get for good works. Both Pride and Fear are motivating factors and can be used to achieve the desired goal. However, both have a very short shelf life. We forget the consequence and find ourselves delving into the wrong activity. What is true virtue? It is when you are honest not because it profits you or makes you feel better, but because you are smitten with the beauty of the God who is all truth and sincerity and faithfulness…True virtue comes when you see Christ dying for you, keeping a promise He made despite the infinite suffering it brought him. On the one hand that destroys pride: he had to do this for us, because we were so lost. On the other hand it also destroys fear: because if he’d do this for us while we were his enemies, then he values us infinitely, and nothing we can do will wear out his love. Consequently, our hearts are not just restrained but changed. Their fundamental orientation is transformed. We want our hearts changed. We do not want to continue to pursue good works because it is the avenue to a right relationship with God. Jesus said we would be identified by our fruit. Fruit is most definitely the final product of the plant. The outward sign or ‘works’ of the plant. We want the same for ourselves. Our good works should be the final product generated from a deep devotion and love of God. If we put the works in front of the relationship as if they earn us the right to know God, then we are putting the cart before the horse.